In today’s business environment, B2B enterprises are subject to vast changes in dynamics. Raw material costs fluctuate. New competitors enter the market. And foreign exchange rates shift constantly. With all of this going on, it’s crucial for B2B enterprises to stay in control. 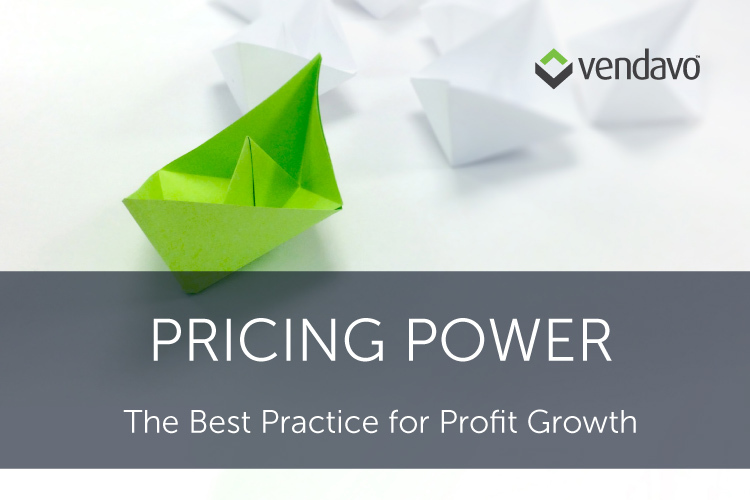 Pricing power is the best way to maintain revenue growth despite market fluctuations. An organization with strong pricing power is able to raise pricing levels while maintaining business levels—all without losing demand. In this e-book you will understand what pricing power is, how it can help your business, and how to harness it.